rare Metal and other materials. 1. Machine body stucture stable and durable. 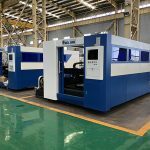 EETO adopt multiple square pipe welding structure and triangle structure for machine bed,which avoid of resonance .The machine bed weight is about 3.5 ton,which is able to reduce vibration and is helpful for maintaining precision. 3. High performance and low operating cost. 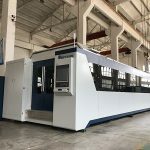 The IPG generator fiber laser can reach to 100 000H life cycle. 4. 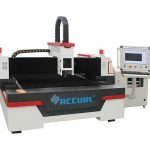 Higher cutting quality and efficiency. Max Acceleration is 1.0G, Max Traveling speed is up to 100 m/min. Package and Delivery are also important part in aftersales service, we provide all-round and complete services to customer to make sure the products arriving safely without damages. 1. We use wooden cases in the outside that meet international export standard. 2. All the motion parts are lubricated and covered with film to avoide direct air contact and thus prevent getting rust. 3. 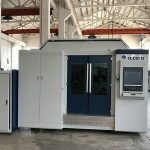 The whole machine and parts are well packed and fixed inside of the wooden case without moving or sliding inside. 4. 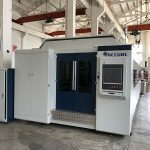 The inner space of the wooden case will be made into vacuum to keep dry and the plywood case will be covered with waterproof cloth to stop rain drops or sea water from entering the wooden case. how to use our machines. As well, Customer can also dispatch technician to our company to learn how to operate machines. 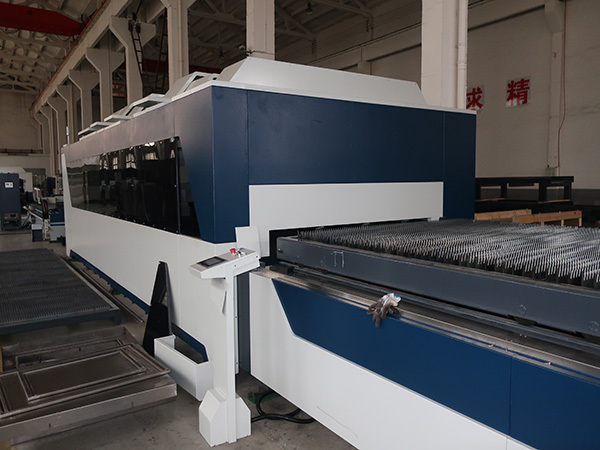 Q: What's the working area of our fiber laser cutting machine? 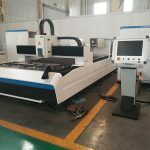 A: Our standard working area is 3000*1500mm. But we can also do customized sizes as request. 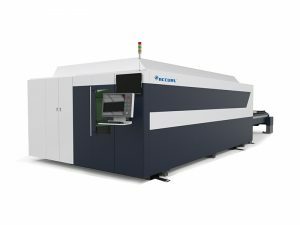 Q: What's the laser power of our fiber laser cutting machine? A: Now our standard laser power include 300W, 500W, 700W, 750W, 1000W, 1500W, 2000W, 3000W and 4000W. And usually use Germany IPG laser generator, but can also choose Raycus Laser as your request to save money. Q: What materials can we cut? 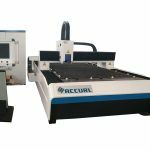 What's the cutting thickness of fiber laser cutting machine? 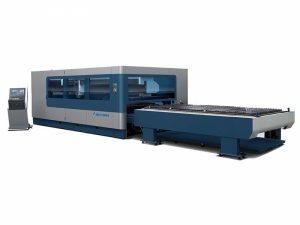 A: Fiber laser cutting machine can cut most metal materials, but generally used for cutting carbon steel and stainless steel. 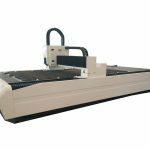 Cutting thickness is from 0.5mm to 25mm according to different laser power. 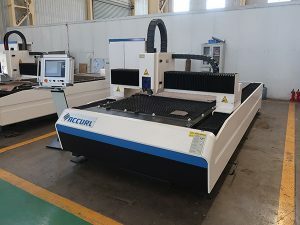 Q: How to install the fiber laser cutting machine? A: We will send our technician to customer's place for machine installation, commissioning and training. Our quotations include all the installation fees. Q: In case machine gets problem when customer use it, how to do after sales service? A: We provide two years machine warranty. 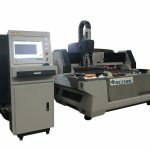 During the warranty, in case machine exists problem, we will provide parts free of charge by express. After the warranty, we still provide lifetime technical support service. And we have agents in many countries, which can offer local door-to-door technical services to our customers. Q: If we need to cut work-piece with different height, is it available? A: Yes, it can cut work pieces with different height. The focus length can be adjusted automatically . 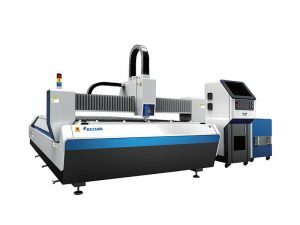 Q: Can we cut both sheet plate and pipe in one machine? 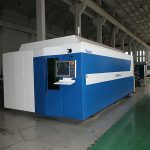 A: Yes, our sheet and pipe laser cutting machine can do that. A: Generally speaking, lead time is within 40 days after receive the deposit.